Buckingham Palace is one of those buildings that every visitors to London should explore at least once. The core of the Royal Family residences, it is located in London’s Westminster. 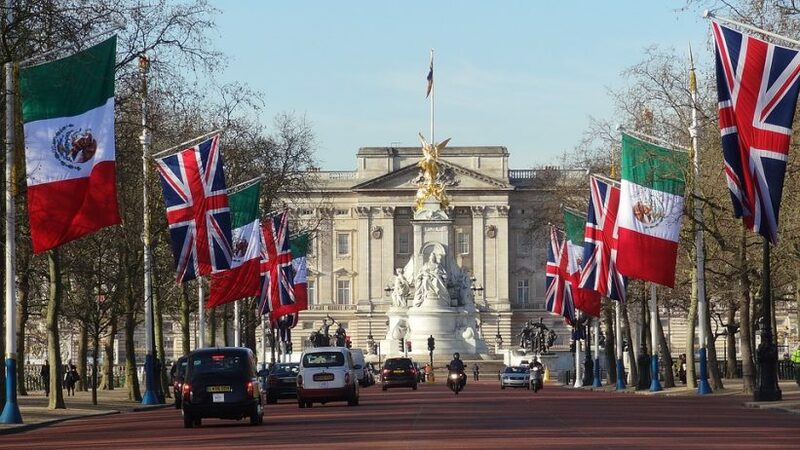 The official residence of Queen Elizabeth II, the palace is the host to many a royal occasion and it is here that Britain’s attention is focussed during times of royal celebration or mourning. This is where the Queen carries out her official and ceremonial duties as Head of State of the United Kingdom and Head of the Commonwealth, but it is also where she and The Duke of Edinburgh live. They live in apartments on the north side of the palace, while other members of the Royal Family occupy the top floors of the north and east sides. The ground floor is predominantly occupied by staff. Bedecked by Royal Guards, the palace plays host to a number of special events and exhibitions. If you want to experience Royal Britain, then Buckingham Palace should be way up on your list. From 23 July to 2 October 2016, admission includes entry to Fashioning a Reign: 90 Years of Style from The Queen’s Wardrobe, a special exhibition to celebrate The Queen’s 90th birthday. Please note that a transaction fee of £2.00 is payable on all telephone bookings. Tickets purchased directly from the Royal Collection Trust can be converted into a 1-Year Pass, giving 12 months’ complimentary admission to the site(s) you have visited. To redeem your 1-Year Pass please call the Ticket Sales and Information Office +44 (0)303 123 7334.